The Defense Department is adding a new metric to determine whether cyber forces are ready for battle. 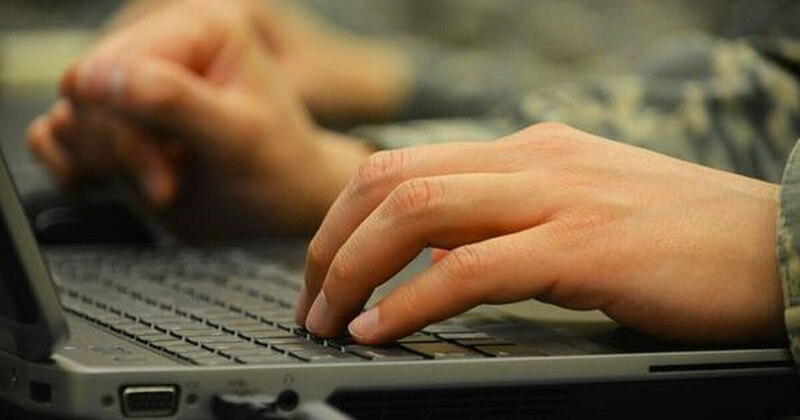 The cyber warriors that serve under U.S. Cyber Command on the cyber mission force reached a critical milestone in March known as full operational capability. Essentially this meant all the bodies were in place on the teams and they had passed all validation measures to be officially validated as a full team under DoD’s standards. Despite the milestone, officials inside and outside government stressed this was not the end of the road and much work laid ahead. Specifically, the force announced it would transition from building the teams and their skillsets to ensuring the teams would be able to conduct a cyber mission. Following the staffing designation earlier this year, Gregg Kendrick, executive director of Marine Corps Forces Cyberspace Command said there has been a recalculation. Now, those 133 teams that make up the cyber mission force, must meet a readiness and a lethality objective as well as a standard. With that understanding in place, the force can train and exercise to that metric, he said during a panel discussion at an event hosted by Fifth Domain in Arlington, Virginia Nov. 1. Cyber Command’s deputy commander, Lt. Gen. Vincent Stewart, told Congress in written testimony in September that previous metrics, such as the number of people on teams and their training, will not be sufficient to provide a holistic readiness picture. U.S. Cyber Command is moving past building to operational readiness. “The sustained readiness approach we are developing ... provide a more complete readiness picture,” his testimony read. Readiness of teams will depend on more than just personnel number, but their ability to plan, develop access, report and maneuver in cyberspace, hold targets at risk and deliver capabilities based on assigned missions, Lt. Gen. Stephen Fogarty, commander of Army Cyber Command, explained to the committee in written testimony. Kendrick said that there have been a series of readiness briefs to Nakasone under the new metrics.